“For years, fashion designers have been wishing, hoping, praying, lobbying for better copyright protection for their designs. 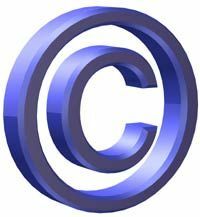 The bill, introduced by Senator Charles Schumer earlier this year, would help to protect the intellectual property rights of designers by creating an amendment to chapter 13 of the Copyright Act– an act that currently applies only to vessel hulls. . . ” Full story on WSJ.